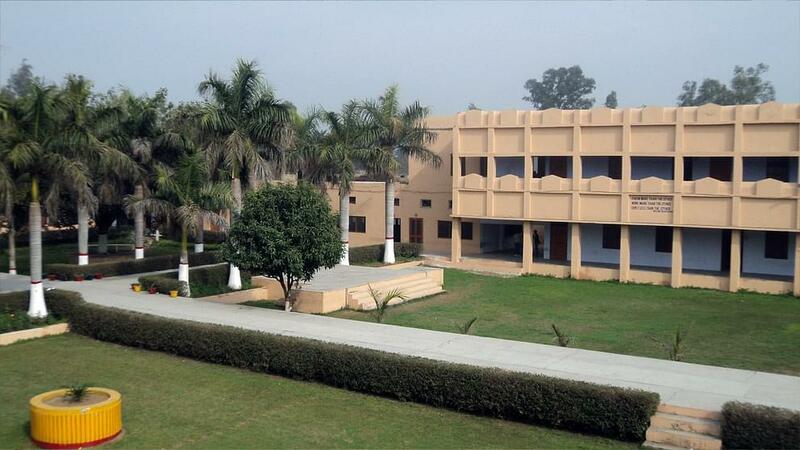 Founded in the year 1971, Swami Premanand Mahavidyala was established almost four decades back in Hoshiarpur district, Punjab. Since then, it has not looked back and is constantly progressing towards excellence. It was established with an aim to provide excellent education to the students, especially those coming from the rural areas. Professionals are being developed and groomed to take up challenges in their future careers. High quality education and the state of the art infrastructure makes this college one of the most sought after in this area. 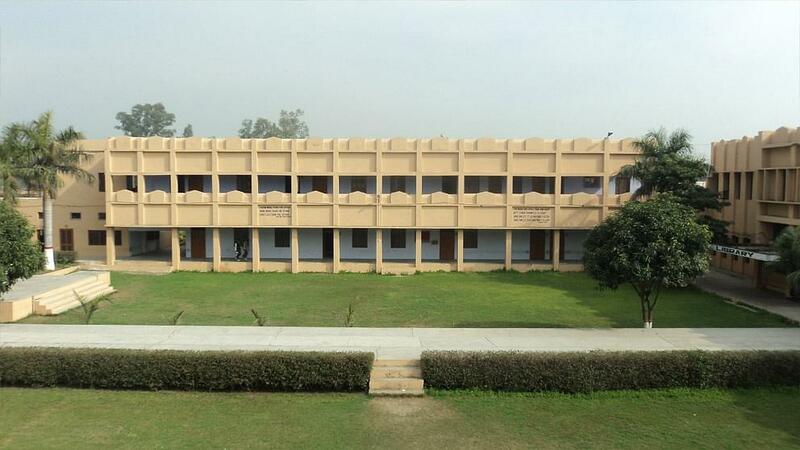 The students are being nurtured to becomes builders of a bright future. A variety of courses are offered to the students. 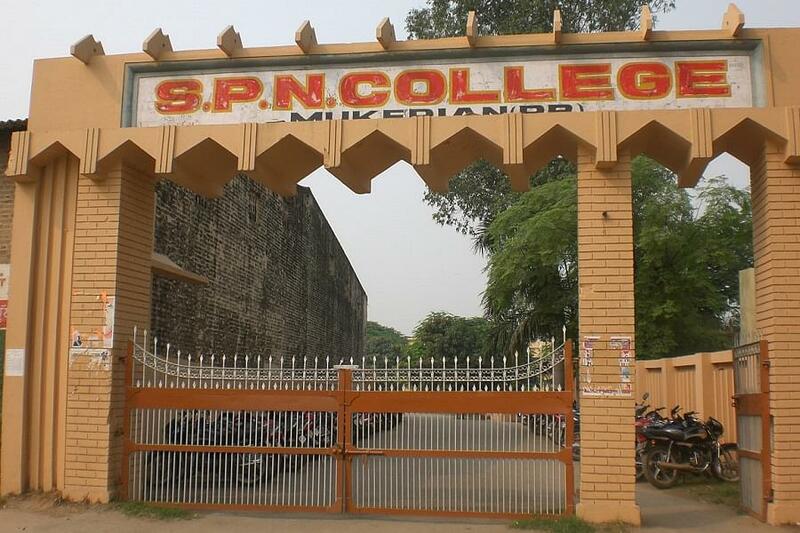 Why to Join the Swami Premanand Mahavidyalaya? 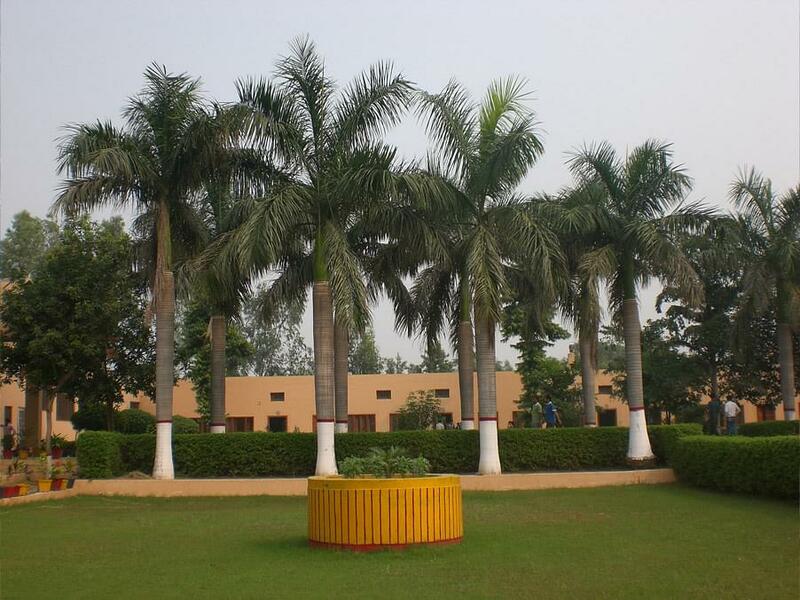 Swami Premanand Mahavidyala boasts a career guidance cell which was established to guide and advise the students regarding the future course of action depending on their interest and their overall scores in a given subject. Various skills and training is also given to the succeed to help them in their future life. The students who are exceptional in studies and are truly brilliant are given extra attention. Special coaching classes are also run for these students by some of the highly enlightened faculty members. The Youth Club has been established in the college to channelize the immense energy of the youth is some of the positive areas. Leadership qualities are developed in the students. Ragging is strictly prohibited in the college and steps are taken to avoid such things by establishing an anti ragging cell.